(Senoia, GA – April 22, 2018) Woodrow Mullis of Pearson dominated the Crate Late Model feature securing his first ever victory at Senoia Raceway on Saturday evening. Mullis was one of six drivers that won their first career feature at the ‘South’s Baddest Bull Ring’ Senoia Raceway. 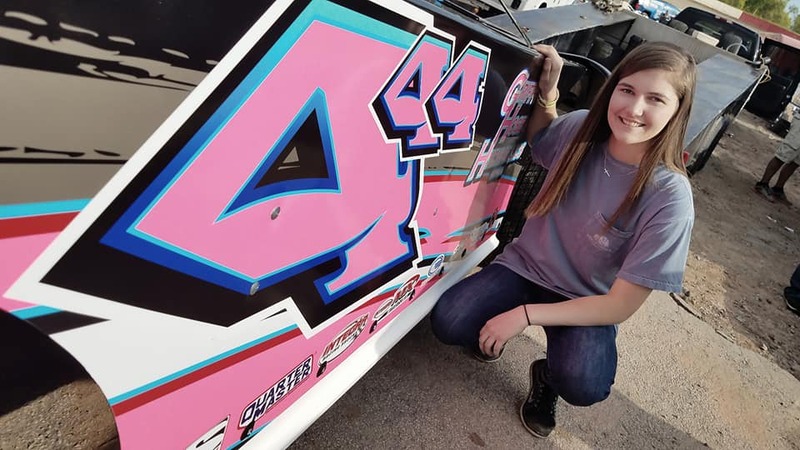 Locust Grove’s Jamie Nicholson, Sr. picked up career win number one in the Mini Stock division while fourteen-year-old McKenna Nelms also won her first main event topping the field of Griffin Hose & Hydraulics Charger competitors. Mableton’s Keith West, Winston’s Austin Hill and Alabama’s TJ Sanders joined the new winners after their features as well. (Senoia, GA – April 15, 2018) The defending champion of the Southern All-Stars Late Model Tour returned to his racing roots on Saturday night as the South’s Baddest Bull Ring, Senoia Raceway, opened it’s 2018 points season. 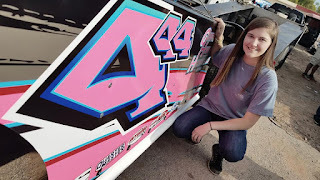 Whitesburg’s Austin Horton claimed the opening night honors in the Super Late Models while LaGrange’s Dennis Hale topped the Limited Late Models opening night feature race. Horton also nabbed a second place run in the Crate Late Models. 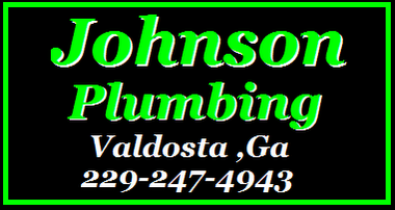 Other points opener winners included 13-year-old Joshua Till of McDonough in the Mini Stock; Winston’s Marty Massey in the Crate Late Models; Alabama’s Dylan Knowles in the Late Model Sportsman; Tanner Collins of Franklin in the Griffin Hose & Hydraulics Chargers; Ted Willingham of McDonough in the Hobby; Alabama’s Dunie Dillard in Bomber and Dean Williams of Lanett, AL in the Hot Shots. Lots Of Racing Choices This Weekend, What Shall I Do? Here are just some of the options for great racing action within my abilities to travel this weekend. Where oh where shall I go? Isn't it nice to have options? I have included information about each event as provided by the tracks themselves. Keep in mind, most racing in this area was rained out last week. 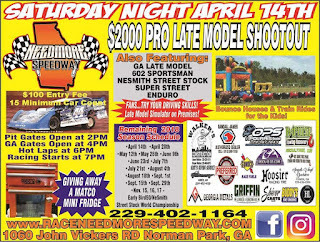 $2,000 to win Pro Late Model Show ($100 Entry Fee with a Minimum of 15 car count): Plus Nesmith Street Stock, Super Street, 602/C Class Late Model, Enduro and Georgia/Florida Late Model! Adding to the pot on the April 14th Late Model Shootout $200 to the pole setter and $100 to the outside pole setter!!!!!!! Going to be an exciting night of racing!!! Thanks Auto Transmissions Sales and Service! Fans get to try your driving skills in the Late Model Simulator on the Premises! Free Bounce Houses and Train Rides on the Needmore Train, and free glow necklaces for the Kiddo’s. We are Giving away 30 Needmore t-shirts! Giving away a Matco Mini Fridge! 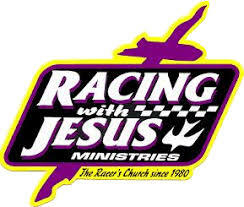 It is going to be pedal to the metal wide opening racing fun for you, your family and friends. 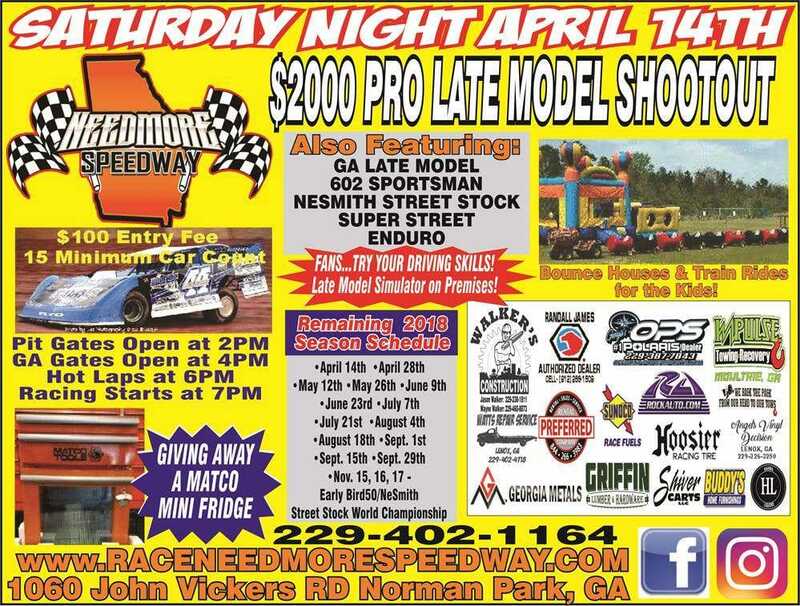 Get the racing you need at Needmore Speedway! 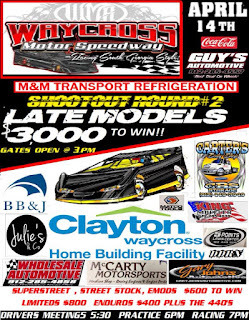 Come join us to one of the BEST DIRT TRACK RACING in South Georgia, with a family atmosphere! (April 2, 2018) Dale McDowell of Chickamauga raced to a $10,000 victory in the 60-lap feature on Saturday night that closed out the Senoia Raceway Spring Nationals presented by Textron Off-Road. McDowell held off a number of challenges from Friday night’s victor Scott Bloomquist of Mooresburg, TN through the final half of the race. The veterans pocketed the lion’s share of the near record purse offered by promoters Mayes Massey, Bill Massey and Doug Stevens. 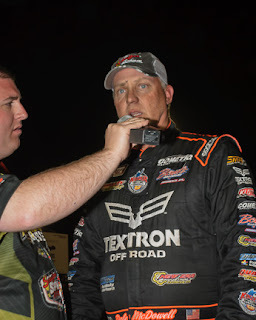 Starting from the outside of the front row next to local favorite Clint Smith of Senoia in the Spring Nationals Saturday night super late model event, McDowell took the lead from the drop of the opening green flag and led every circuit. He claimed the honors over ninth-starting Scott Bloomquist, who closely trailed the race winner across the line on a track that dramatically narrowed near the middle stages. The changing track conditions halted the supremely entertaining, multiple-grooved competition that had spiced the earlier stages of the event and left the low groove as the fastest way around at the 3/8-mile oval.